Greg Pyers grew up in the small Victorian town of Daylesford. As a boy, he read the books of Gerald Durrell, and many years later, worked at Durrell’s famous Jersey Zoo. Greg became a full-time writer in 1998, following eight years as an educator in zoos. He went on to write 160 natural history books and three novels for children. For his non-fiction Greg has been short-listed in the Children’s Book Council Awards, won the Whitley Award from the Royal Zoological Society of NSW and was awarded The Wilderness Society’s Lifetime Achievement Award for his ‘outstanding contribution to children’s environmental literature’. 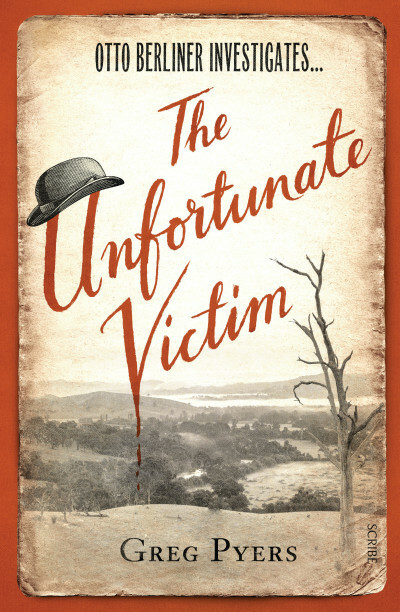 The Unfortunate Victim is Greg’s second work of adult fiction.